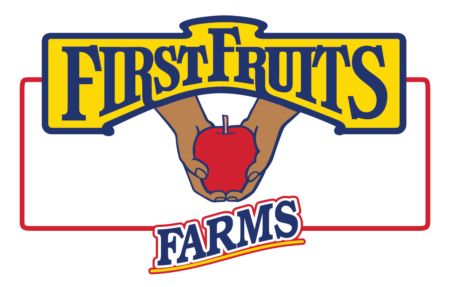 Current job openings for FirstFruits Farms and FirstFruits Community. We are always accepting job applications. Job openings may vary.